The main question most graduates face is what job domain they should opt for. They look for a job space that offers a dynamic work domain and job security. One field which we would suggest you that offers both is Digital Marketing. Since most companies are making the switch to digital marketing, having expertise in this field will yield countless job opportunities. Being Digital Marketers, we know all the tools and techniques that help companies get the desired limelight. This is the single most effective reason why you should take up our digital marketing training in Chennai. 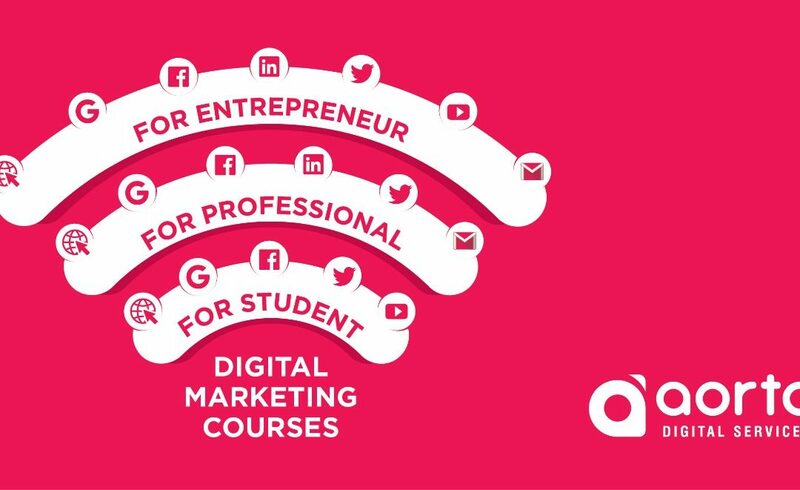 Our Digital marketing course in Chennai helps you learn digital marketing a more practical way and also ensures employment opportunities. Digital Marketing is a challenging field. Its main two components are Search Engine Optimisation (SEO) and Search Engine Marketing (SEM). SEO is the unpaid way of bringing up the rankings of a website. SEM comprises of setting up Ads to market and promote the business offerings. Even though SEO and SEM might seem easy on paper, there goes in a lot of work to make the website optimised, get the rankings up in organic as well as paid results. The beauty of digital marketing is that different individuals follow different methodologies in bringing in traffic to the website. These techniques work in different forms for different businesses. Moreover, there are different types of Ads – Search, Video, Display, Shopping and Universal App Ads. Having an in-depth knowledge in each of these Ads will help a digital marketing professional cater to the needs of a wide range of clients. Irrespective of what business stream you currently work in, having digital marketing expertise can be of huge help to you. You can market your own business, set up a freelancing professional or kickstart your career as a digital marketer.